More transparency on claims acceptance, payout and more is good. Many already provide the broader numbers around paid-out claims. Equally, I wonder where this goes when we get to more parametric claims? I'm not sure I would have used the word shamed though. Working together with insurers perhaps. Anyone else? Regulators are widening the scope of a scheme intended to shame general insurers into improving value for money and the quality of their products through a new ranking system. The expanded scheme will cover most types of insurance, including motor, travel, dental and pet insurance, after the pilot covered only household and contents, home emergency, personal accident and cover for lost keys. "We agree with the FCA’s recommendation to introduce investment pathways. 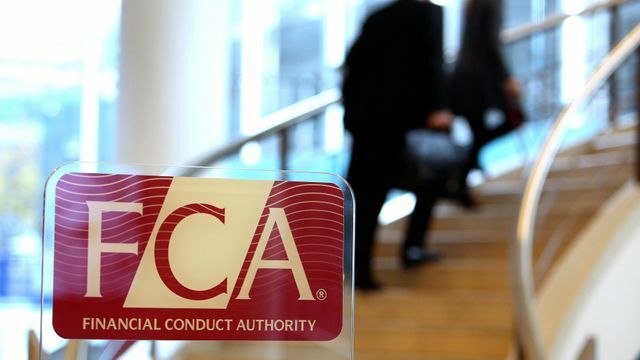 Increasing information about fees and charges is something the industry has been working on for some time and we support the FCA’s proposals."